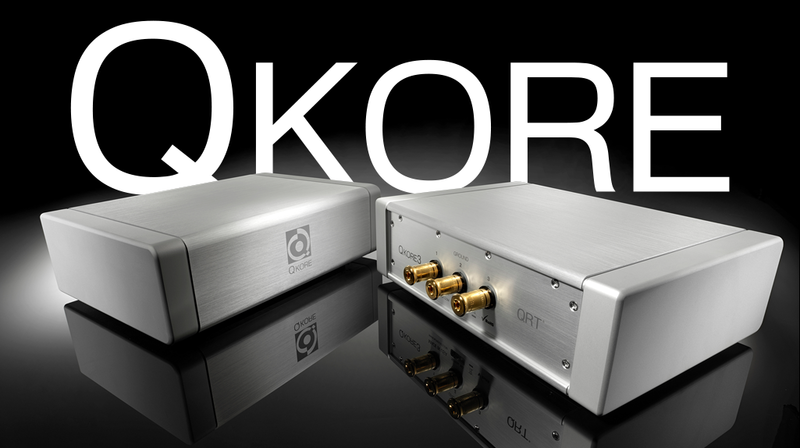 Learn all about the QKORE, how it works, what it does, and what distinguishes the three models. 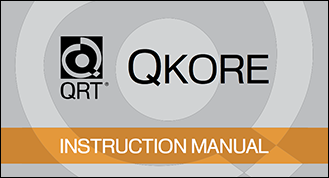 Learn how to incorporate the QKORE into your system for optimal results. 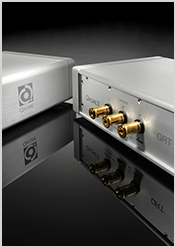 Even with the breakneck pace of advancement in the consumer-electronics industry, high-end audio has remained rather staid, the not too-recent rise of high-resolution file playback notwithstanding. 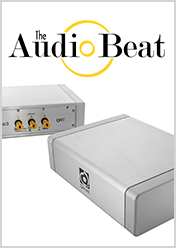 Playing records, the most ancient of recording media, is as hot now as it has ever been since the advent of digital. 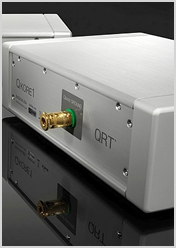 The majority of speakers still. . . 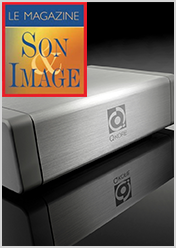 Sometimes we as journalists are privy to way prior to their launch. 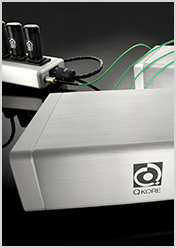 Such is the case with Nordost’s QKORE trio of ground units. 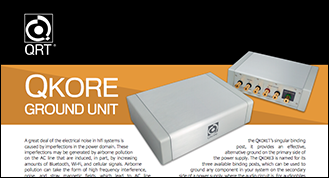 I was told about these at CES this year, but was so sworn to secrecy that they appeared as ‘Nordost stuff’ and later ‘Nordost Q Project’ on our internal planning documents. 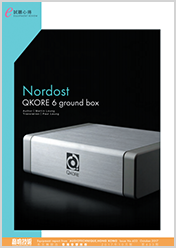 Even Nordost’s distributors will only learn of this product line by reading this review as the devices are released into the wild at Munich High End . . .